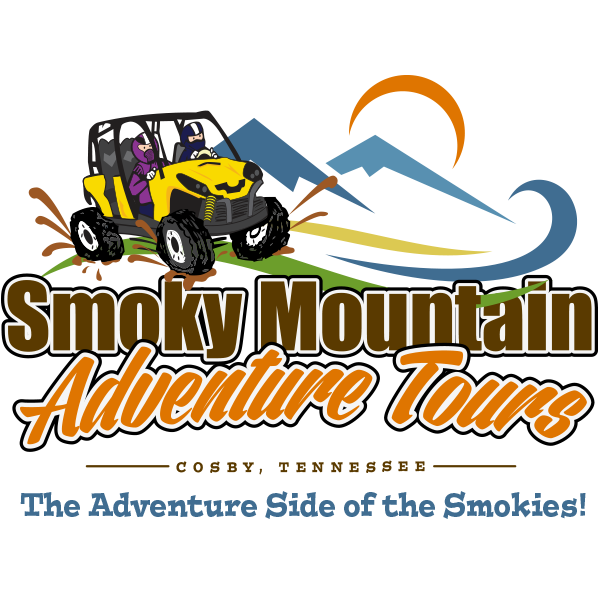 A true off-roading experience in the Smokies! 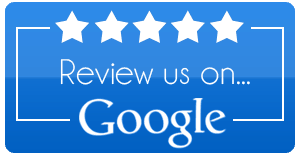 Call us today at 423-625-3643 to schedule your tour! Day & Night Custom Adventures Available Upon Request! Click to hear Mike from the Moonshiner's ATV Experience! All UTV tours include a true off-roading experience. Our featured tour lasts approximately 2 hours. We have recently expanded to include a Twilight Tour which leaves the RV park approximately 1 hour prior to dark. Please call for details and pricing. Follow all posted and verbal safety information. Stay in a single file line behind your tour guide at all times. Obey all traffic rules as you would in your passenger vehicle. Your tour guide is trained for anything that may arise during your trip. Listen closely to his/her instructions. Read and understand your rider check list and ask any questions before your trip begins.